This week we feature people from NCEMSF.org National Collegiate EMS Foundation and talk about EMS in College. This week we discuss the Detroit EMS System changing the delivery model, Indianapolis adopting a new model of EMS making EMS a real public safety agency, and EMT or Paramedic from a recent survey and article from Skip Kirkwood. 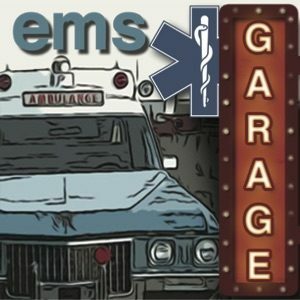 Episode 86 is a joint podcast of the EMS Educast and EMS Garage. We discussed how to find continuing and refresher education that honors your time, knowledge, experience, and money. We were joined in this episode by special guests Sam Bradley, an EMS educator in the San Francisco bay area and Dr. Jeff Meyers, an Emergency Physician from Buffalo, NY. 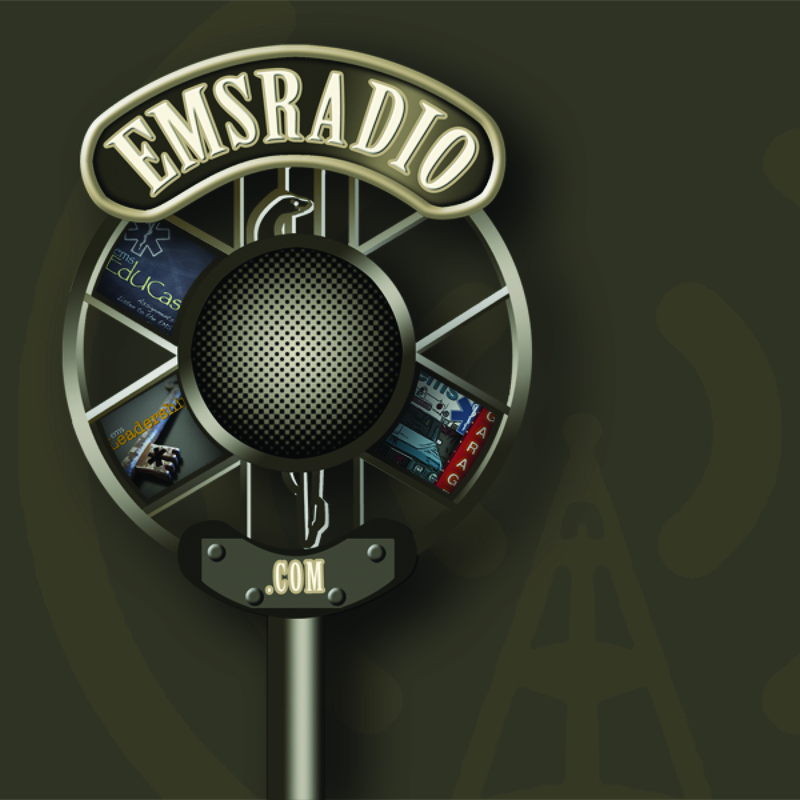 Remember to share your show and guest suggestions at Facebook.com/emseducast. Sam contributed to the book: To the Rescue. Free Kindle version available until 1/17. This week we talk about the demotion of the NYC EMS Chief after the blizzard, 34 EMS Providers dying this year and our predictions for 2011.